I loved this book! It's set in a period close to my heart - Anglo-Saxon England - and evokes this era beautifully. 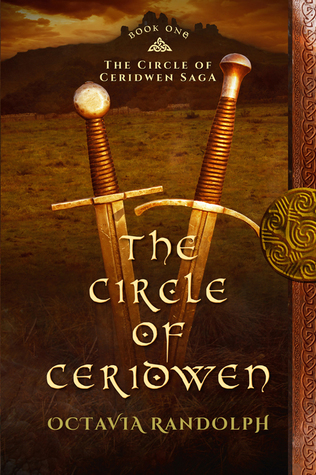 The story is told in the first person, from the point of view of Ceridwen, a young woman from Mercia. She is orphaned and brought up by her uncle. After his death, she is brought up by local monks. At the age of 15, she has two choices: marry locally or take the veil. She chooses neither and rides away in search of a new life. 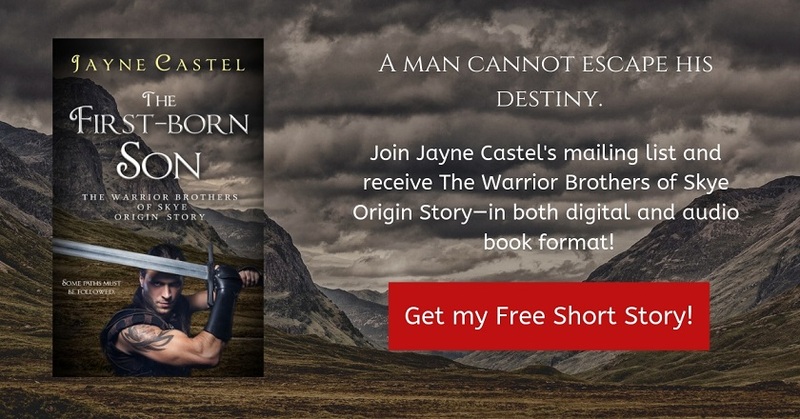 What I truly enjoyed about this book was that the author immerses us completely in the world of Anglo-Saxon England, at the time when the Vikings had invaded and were settling the land. The atmosphere is completely different to that of the medieval period, and Octavia Randolph has clearly researched every aspect of her novel, from what people ate and wore, to customs and beliefs. Every page rings true. 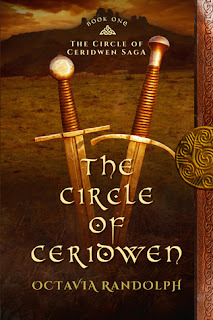 Ceridwen is an interesting, complex character. She develops a bond with the Danes she initially lives with, forming a particularly strong bond with one of the warriors, Sidroc. However, she is conflicted by her loyalty to her own people. She does make one or two decisions I didn't understand, but then that's to be expected as the story is entirely from her perspective - and she's not always honest with herself, let alone the reader! All the relationships in this novel are complex, and this was something else that made it hard to put down. Danes and Saxons alike have their strengths and flaws, which makes the story all the more gripping. Also, I'd like to mention how beautifully edited this book was - not a word out of place! I have already bought the second book in this series, and can't wait to read it. 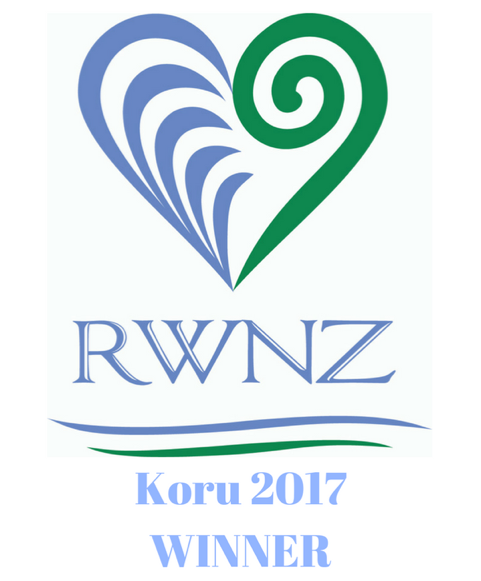 Highly recommend - Five stars!